Sony will also release a music app for PS4, and a special audio mode for headsets. Pumped for The Last Guardian? Yeah, we are too. The long-awaited follow-up to Ico and Shadow of the Colossus stars a young boy and a giant feathered creature called Trico as they explore a world filled with broken, temple-like structures. 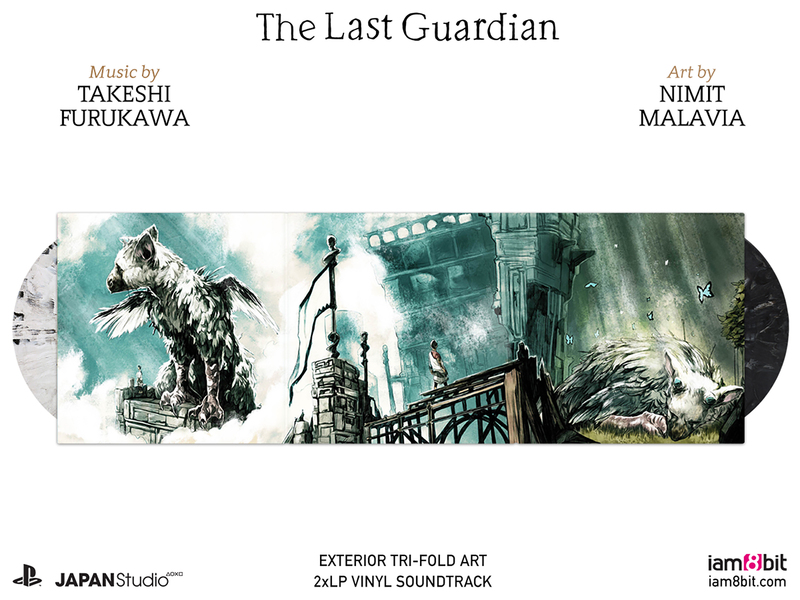 The emotional puzzle-platformer has an equally distinctive soundtrack -- the work of composer Takeshi Furukawa -- and Sony has dropped a few extra pieces of news about audio in The Last Guardian. Sony will release a special app for the game's launch, inspiringly titled "The Last Guardian Composer's Choice PS4 Music App." It'll feature 17 tracks from the game's soundtrack, support stereo and surround sound, and allow gamers to export tracks as stereo MP3s to a USB drive. There's no word on how much this app will cost, but Sony says the album will also go on sale through iTunes at a later date. Additionally, if you buy The Last Guardian and happen to own a PlayStation headset that's compatible with the Headset Companion App, Sony says there's a "special mode" just for you. You'll be able to activate a "custom audio mode" in-game for a "fine-tuned audio experience engineered for maximum immersion." We have no idea what that means, but maybe it'll be great. Aaron Souppouris contributed to this report.